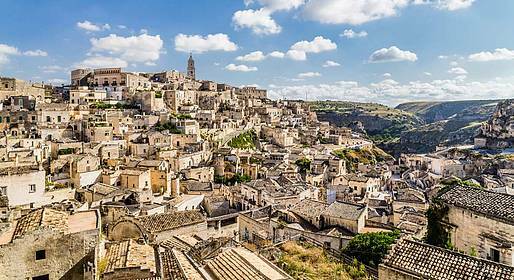 Discover the cliffside town of Matera, a UNESCO World Heritage Site, during this all-day trip. 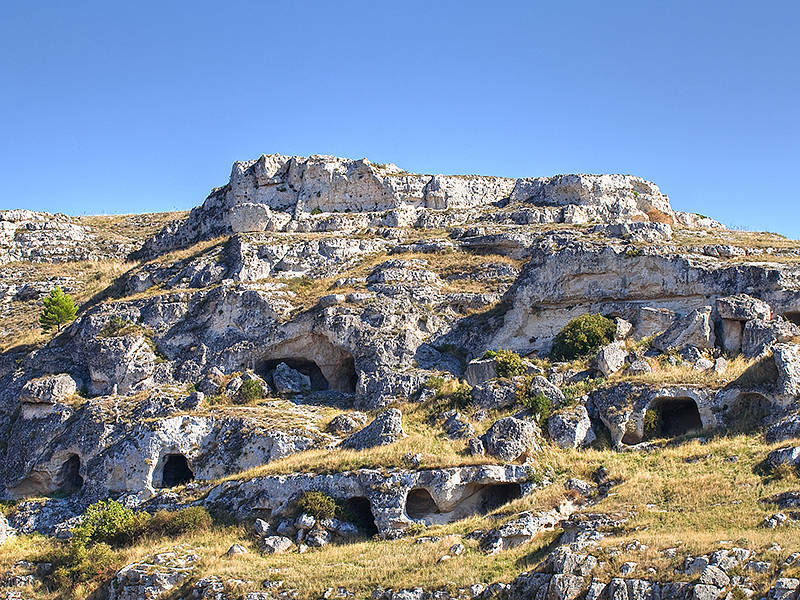 We'll stop in the historical Sassi di Matera, the Murgia Park, and you'll have an hour to wander the artisan workshops in town to make purchases! We recommend comfortable shoes. We will let you know the pick-up point and time via email. 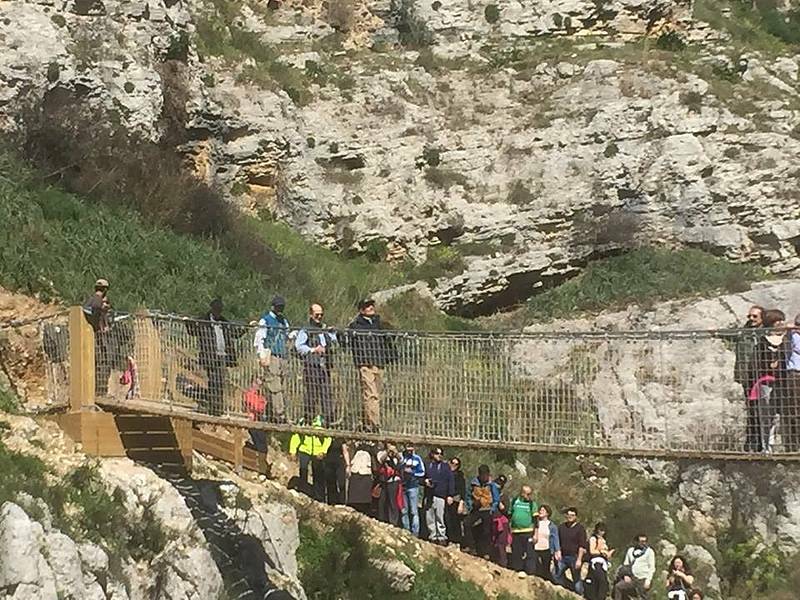 A minimum of 6 people is required for this tour to be confirmed. The tour is not automatically confirmed, but instead reconfirmed within 48 hours of the established date. You will be contacted on Friday for confirmation if the tour will depart or not. "Professional and courteous staff. We will definitely use them on our next visit!" Astarita Car Service: "Thanks a lot for your kind words. We will be really happy to assist your for your next visit in our area. Kind Regards Barbara"
"Friendly driver was already at airport awaiting us. Easy and best way to get from Naples to Positano." Astarita Car Service: "Thanks a lot for your review. Hope to see you soon in oura area. Kind Regards Barbara"
"Our driver spoke excellent English and was a joy to be around. He recommended great places to visit and wonderful restaurants, and our trip would not have been the same without his great guidance." 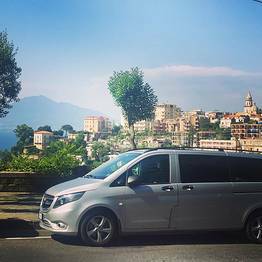 Astarita Car Service: "Thanks a lot for sharing your experience with other travellers. Hope to see you soon in our area. Kind Regards Barbara"
"We were very happy with the service. The staff was professional. Our tour of Pompeii was one of the highlights of our trip. We will use them again and recommend them." Astarita Car Service: "Many many thanks for your kind words. We will be at your complete disposal in the future Kind Regards Barbara"
"Fantastic stress free way to travel. We appreciate your assistance. Compliments to the driver. " Astarita Car Service: "Thanks a lot for your kind words. This is really important for us! We will be at your disposal in the future." "Your driver was polite and on time. We arrived safely in Rome from Positano with no problems." Astarita Car Service: "Thanks a lot. We will be at your complete disposal if you will come back in our area." "Excellent service. Prompt and friendly driver. Knowledgable about area. " Astarita Car Service: "Thanks a lot for your words. Share your experience with other travelers is really important for us. We will be at your disposal in the future." "This was the most amazing service I have ever used. The drivers were so great. Always on time and so professional. Super easy to reserve and terrific follow up. I will use again. " Astarita Car Service: "Thanks a lot and it has been a big pleasure for us to assist you! Hope to see you again. Barbara"
"Our driver was very courteous and knowledgeable. The fact that he knew the back mountain road around Sorrento helped us avoid an hour plus delay due a car fire on the main road. " Astarita Car Service: "Thanks a lot for your kind words. We will be at your complete disposal in your future visit. Kind Regards Barbara"
"Antonio was very friendly and professional. 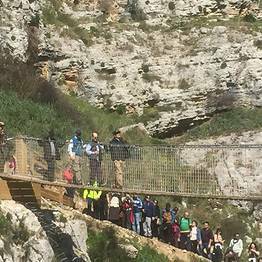 We would highly recommend him and the company to anyone traveling to Italy." Astarita Car Service: "Thanks a lot...we will be at your complete disposal for you and your friends for your future travel to Italy. Kind Regards Barbara"
Excellent prompt service at a fair cost!